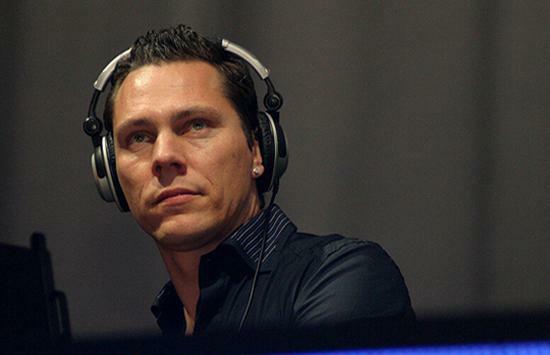 download latest episode of amazing trance radio show “Club life 074″ with DJ Tiesto !!! 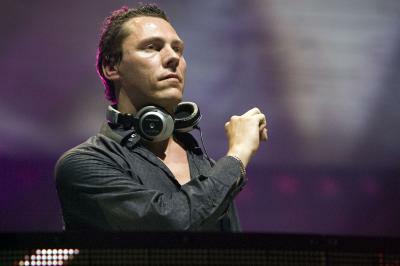 download latest episode of amazing trance radio show “Club life 072″ with DJ Tiesto !!! 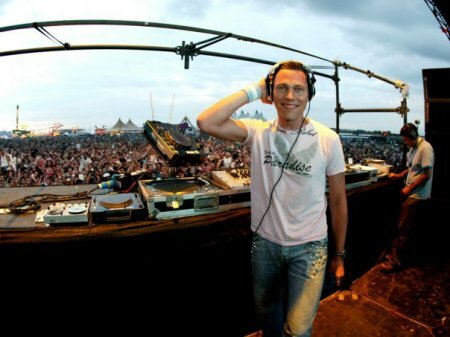 download latest editions of amazind trence radio show “Club life 071″ with great trance DJ Tiesto !!! 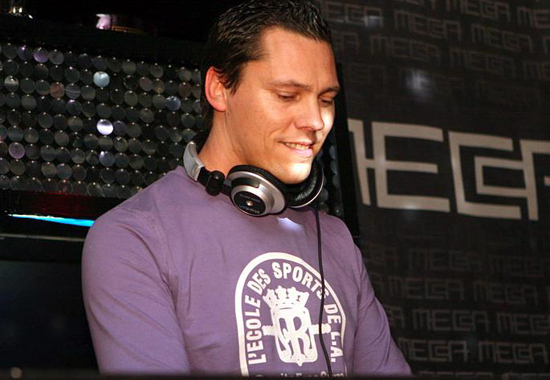 download latest editions of amazind trence radio show “Club life 070″ with great trance DJ Tiesto !! !